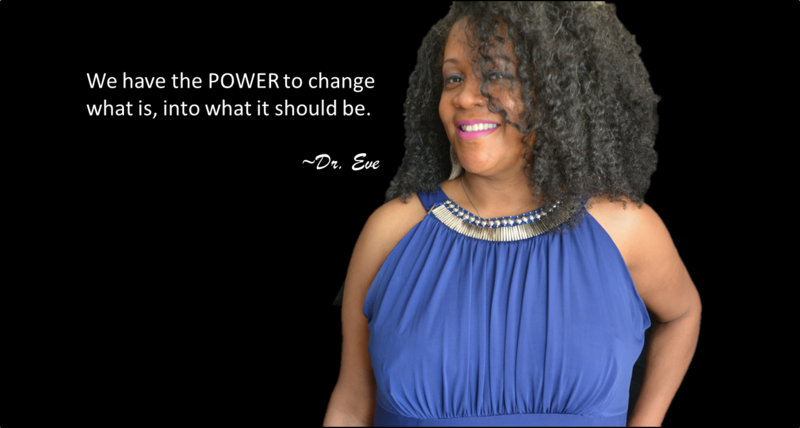 Eveangel H Savage (pronounced Eve Angel Savage), is an English speaking Adjunct Professor, Entrepreneur, and Bestselling author whose work has been recognized by individuals, organizations, communities, and national leaders. 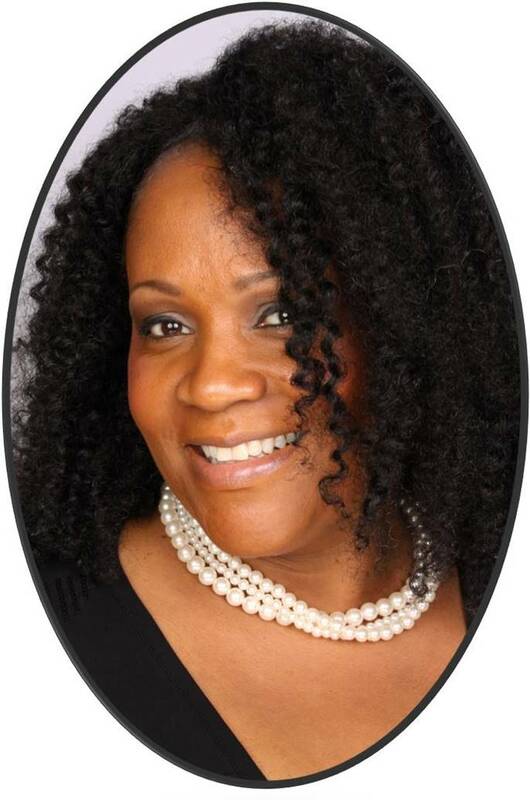 In pursuit of a publshed autobiography, Dr. Savage yielded to an amazing opportunity to share a life experience as a messenger of hope to humanity with 18 professional women from around the world to influence others to change their narratives through storytelling under the leadership of Dr. Princess Fumi Hancock. Her participation in this movement has led to a Amazon #1 bestseler and hot new release, February 2019. The book "Tear the Veil" is a 2-volume series slated for documentary and big screen. Her third book is scheduled for July 2019 "Keep Walking and the Way Will Be Made, a riveting testimony of faith and perseverance to find her place in the world", but not without a delay. A few years ago, I almost ended it all. You might say, what in the world? Why would someone with her accolades end it all? You see, the fact of the matter is that 15% of women suffer from Post Traumatic Stress Disorder (PTSD) due to a myriad of life threatening events. How do you define a life-threatening event? The definition is different for everyone. For me life-threatening events were associated with victimization of violence against me and violence against my family down through the years that lead to self-doubt across many domains of life. When PTSD goes untreated it can result in SUICIDE. However, I persevered through the ebbs and flows of life to master my craft and achieve a Ph.D. Today, my RAINBOW is enough. From shore-to-shore she share a message of HOPE to others about using their RAINBOWS and arsenal of dreams to live an abundant life. I am a bestselling author of a #1 Amazon hot new release called "Tear the Veil" a 2-Volume series that has forever changed my life. I found my voice and I am sharing it with the world. Through her message of hope for humanity she shares her inspirational story and message with schools, universities, organizations, conferences, corporate groups and more all over the world to transform lives and the perspectives of those who serve them. She shares her powerful story and message with all audiences, tying in the themes of courage, willingness to model, presence, goodwill, genuiness, belief in the process, openness, nondefensive coping, cultural awareness, empathy, personal power, stamina, self care, sense of humor and commitment relative to topics associated with child molestation, sexual assault, domestic violence, my body-my choice, suicide prevention, police brutality, grief, and so much more.